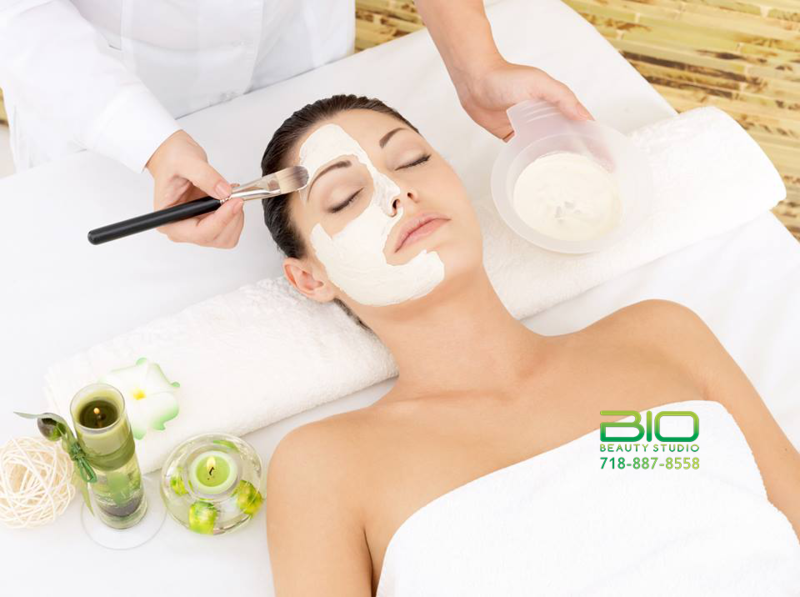 Bio Beauty Studio brings you the most advanced day spa facial treatments available. Individual approach is the key element of every preventative, restorative or pampering skin treatment we offer. 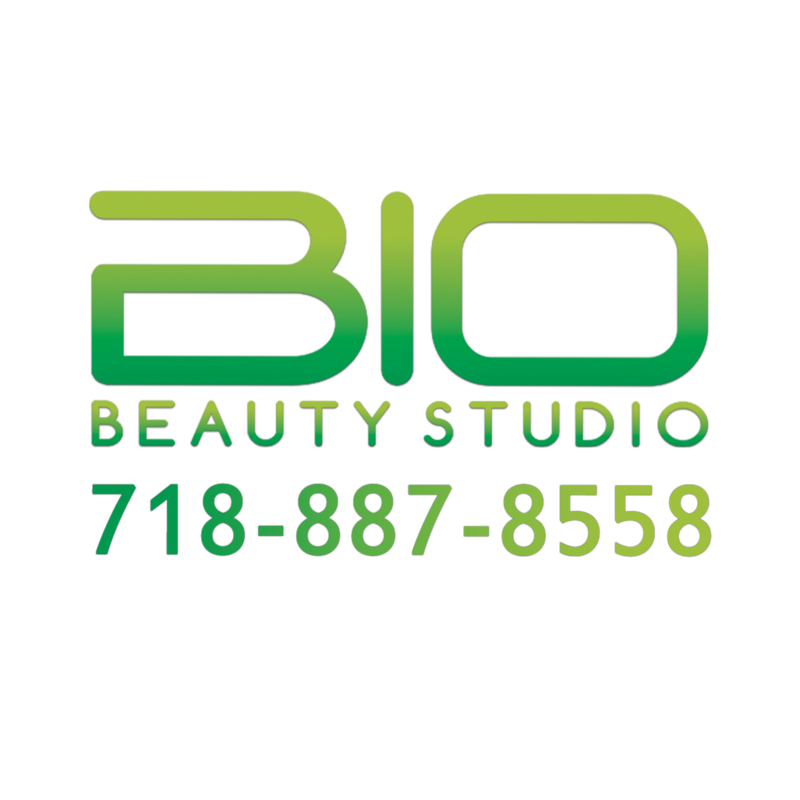 Bio Beauty Studio highly experienced aetheticians will analyze your skin and help you select the most suitable facial treatment protocol using the highest quality professional products. While acne (facial breakouts) are most common in teenagers, they can also be an issue throughout the 20s, 30s and even into the 40s. For some, acne may appear for the first time in adulthood. Acne is usually related to increased sebum production. Sebum is an oily substance naturally produced by the skin. Excess sebum can mix with dead skin cells that build up in pores, resulting in a clogged pore. The sebum in the clogged pore promotes the growth of a certain bacteria. The result of this bacterial growth is irritated skin. This leads to the redness and inflammation associated with pimples. Facial is one of the best ways to take care of your skin, especially when it’s given by an experienced, knowledgeable esthetician. A facial cleans, exfoliates and nourishes the skin, promoting a clear, well-hydrated complexion, and can help your skin look younger. A chemical peel is a therapy to reduce or improve wrinkles, blemishes, pigment spots, and sun damaged areas of the skin. Using a chemical solution of phenol, trichloroacetic acid, or alpha hydroxyl fruit acid, the top skin layers are peeled away, allowing new, smoother skin with tighter cells to occupy the surface. Immediately after the peel, there may be considerable swelling, which subsides after 7 to 10 days as new skin begins to form.